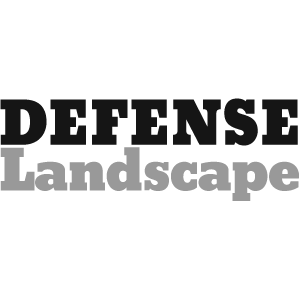 The Defense Landscape is a weekly conversation on the national security news of the day. This week, we hear from Mark Orndorff, chief information assurance executive and program executive officer for mission assurance at the Defense Information Systems Agency. Basically, Orndorff oversees DISA’s cybersecurity efforts, which inform the entire Defense Department’s network cybersecurity efforts. Orndorff spoke to a room full of industry representatives recently about DISA’s cybersecurity priorities. He kept returning to one point: It’s no longer about being able to collect the data; it’s about analyzing the data and pulling insights that can lead to actions. “We’re drowning in visibility,” he said at the beginning of his talk. Orndorff then explained how DISA is aiming to both change that and deal with the move to a joint information environment.